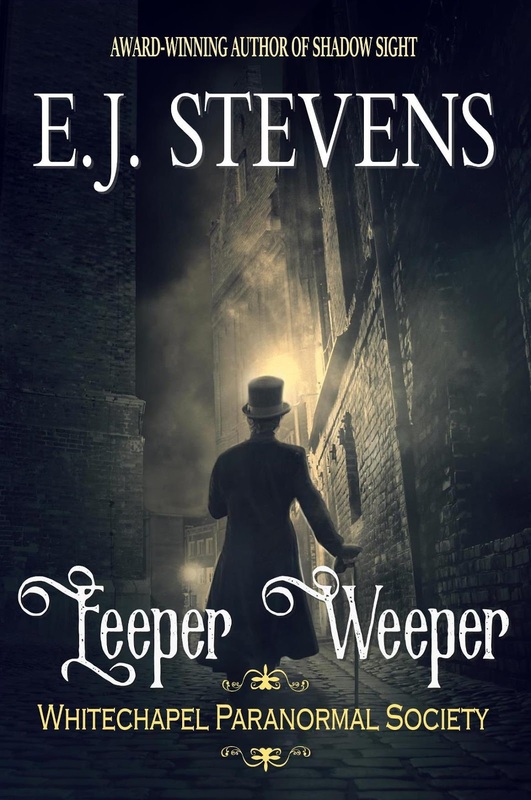 The Whitechapel Paranormal Society series is a Victorian horror (dreadpunk) series set in London's East End. Eeeper Weeper is a prequel short story in the Whitechapel Paranormal Society series by award-winning author E.J. Stevens. 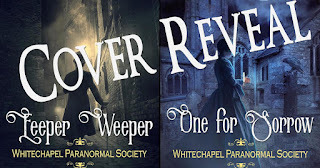 One for Sorrow (Whitechapel Paranormal Society #1) takes place six years after the prequel short story Eeeper Weeper (Whitechapel Paranormal Society #0.5). 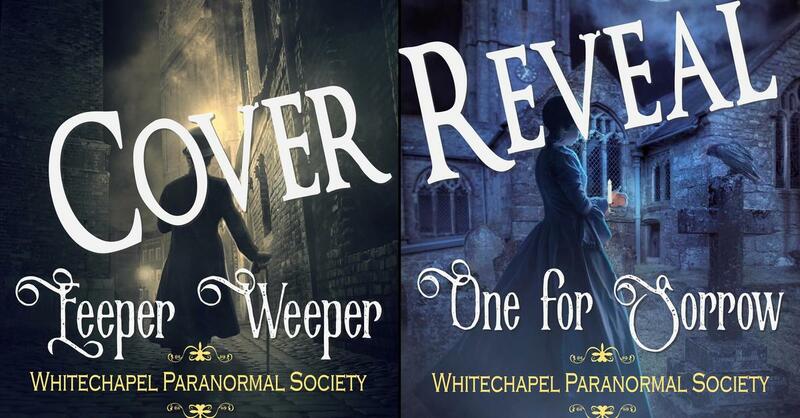 The Whitechapel Paranormal Society series is a Victorian horror (dreadpunk) series set in London's East End. Afternoon tea had served us up a demon. It is six years since Josephine "Jo" Hadley joined the ranks of the Special Paranormal Research Branch and three years since the S.P.R.B. 's mission was terminated. 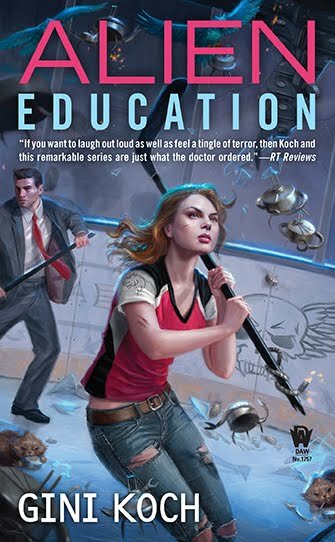 After their superiors declare that the supernatural threat is quelled, Jo and her colleagues returned to civilian life with varying degrees of success. But when Jo, Edith, and Flan cross paths with a slogoth demon there is no escaping the terrible truth. 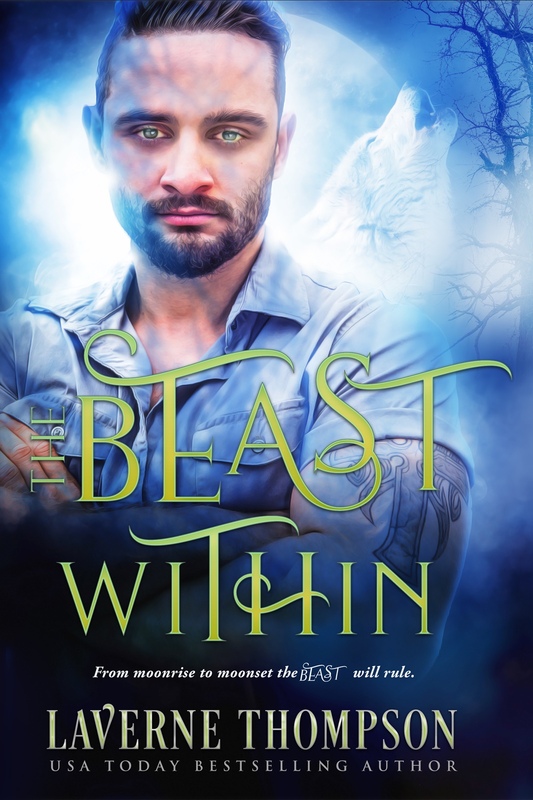 The supernatural threat was never defeated. One for sorrow. Two for mirth. Three for a funeral. Four for a birth. Five for Heaven. Six for Hell. Seven for the Devil, his own self. 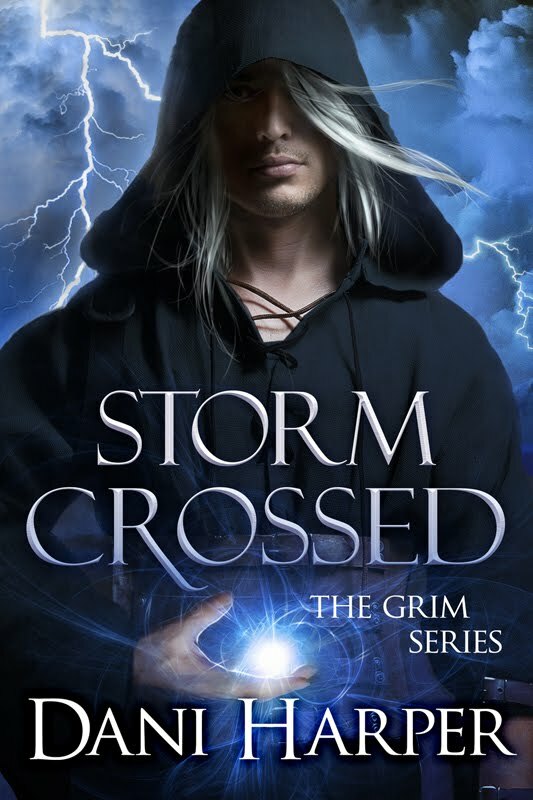 Demons and necromancers went into hiding within the labyrinthine warrens of Whitechapel, but after three years of secretly feasting on the souls of London's East End they are back stronger than ever before. Will the Whitechapel Paranormal Society rise up from the ashes of the S.P.R.B., or will all of London become the Devil's playground? One for Sorrow is the first full-length novel in the Whitechapel Paranormal Society series by award-winning author E.J. Stevens. 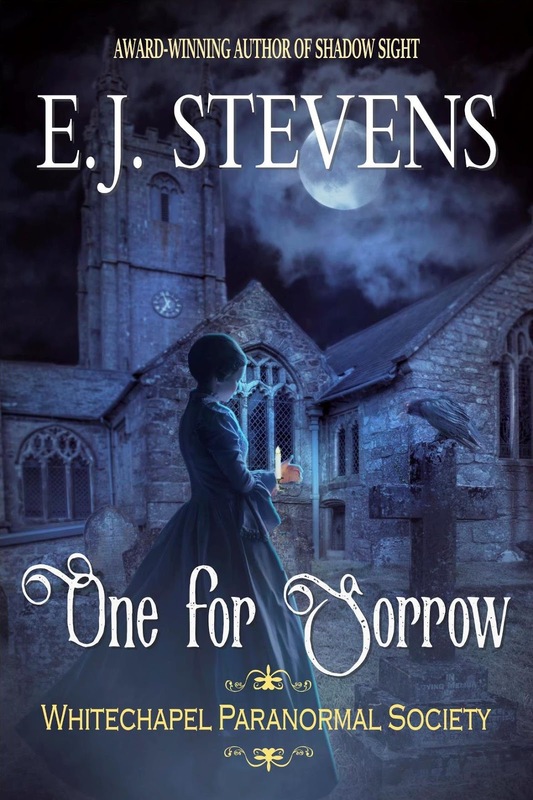 One for Sorrow (Whitechapel Paranormal Society #1) takes place six years after the prequel short story Eeeper Weeper (Whitechapel Paranormal Society #0.5). 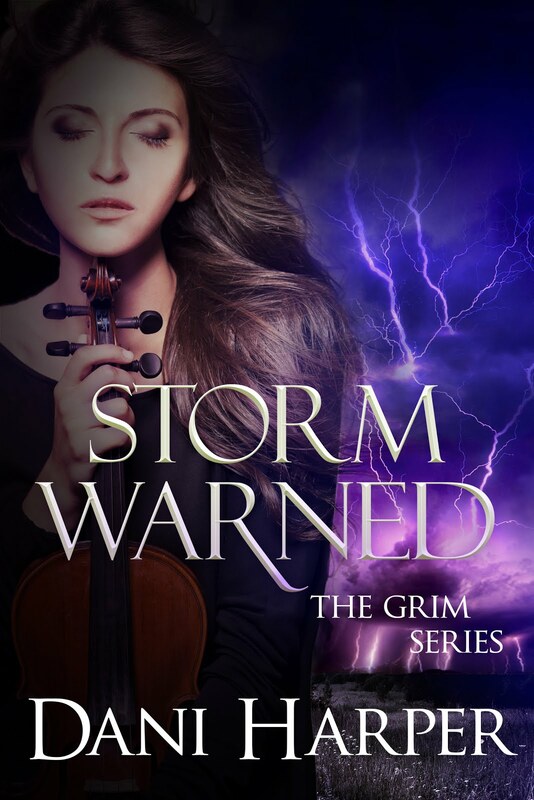 The Whitechapel Paranormal Society series is a Victorian horror (dreadpunk) series set in London's East End. Great covers! I like the top hat one the best. 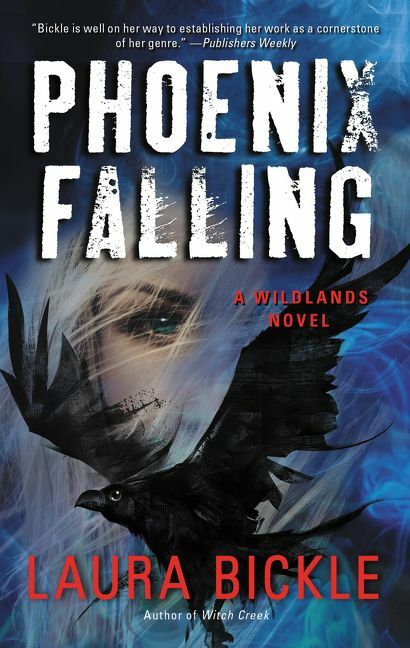 Oh I love the covers! They really draw you in with that eerie feeling! The cover art would be great as stand alone paintings.